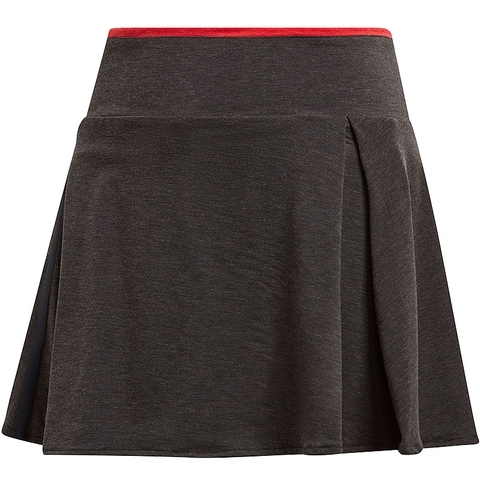 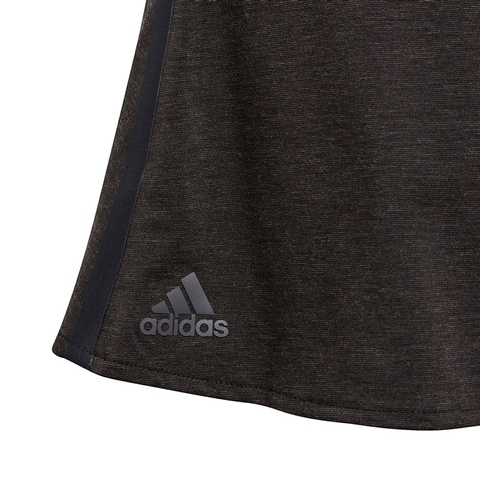 This tennis skirt is made of soft cotton-touch fabric that wicks moisture. 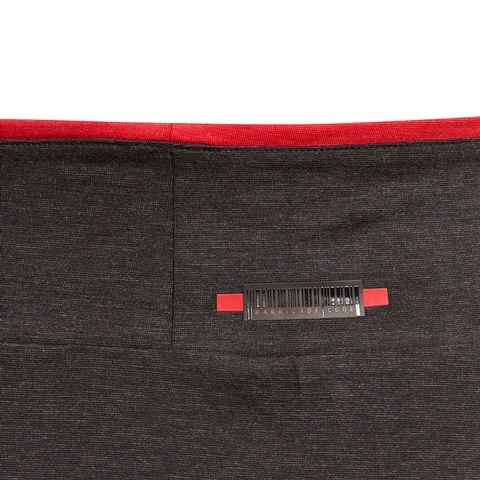 A wide waistband helps you stay comfortable and focused on your shots. 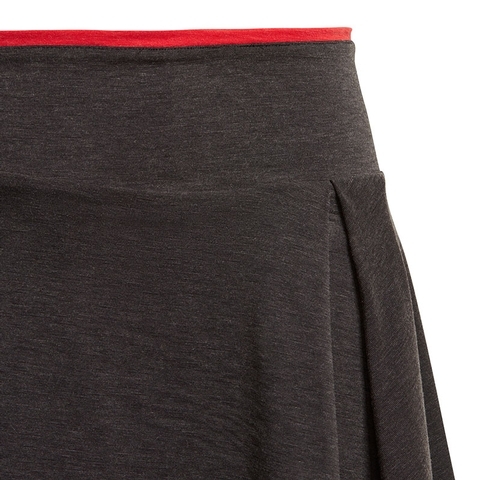 The slim-fitting skirt features built-in short tights to keep you covered as you lunge, stretch and slide.